Cockpit With Instruments In Helicopter Of American Origin. Stock Photo, Picture And Royalty Free Image. Image 2897877. 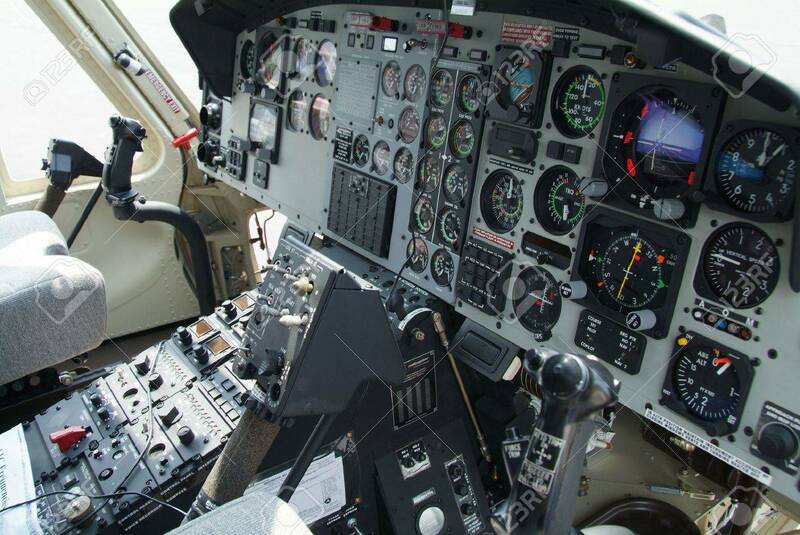 Stock Photo - Cockpit with instruments in helicopter of American origin. Cockpit with instruments in helicopter of American origin.